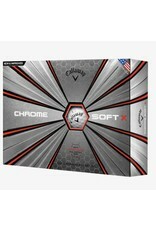 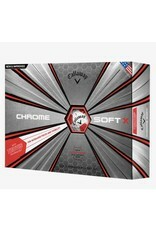 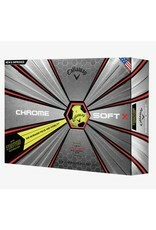 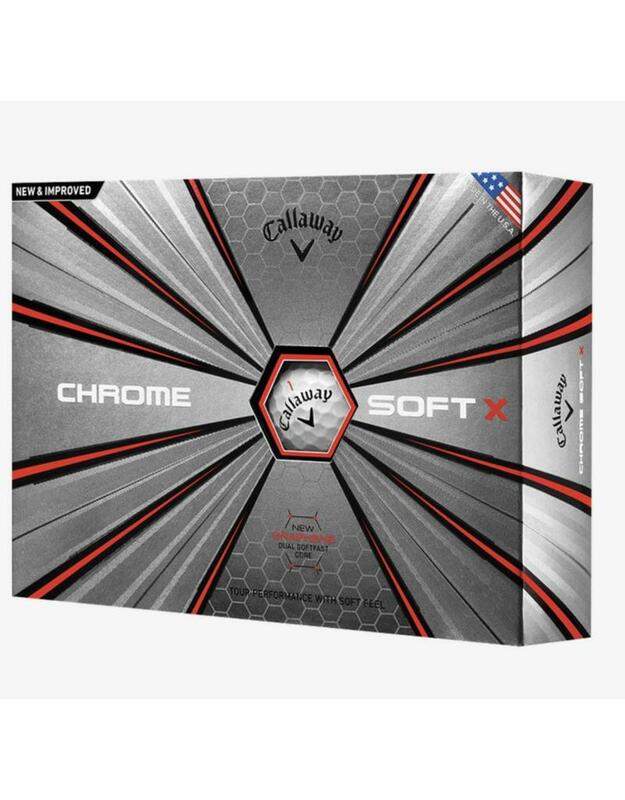 Home / Callaway Chrome Soft X Golf Balls 3 Colors Available! 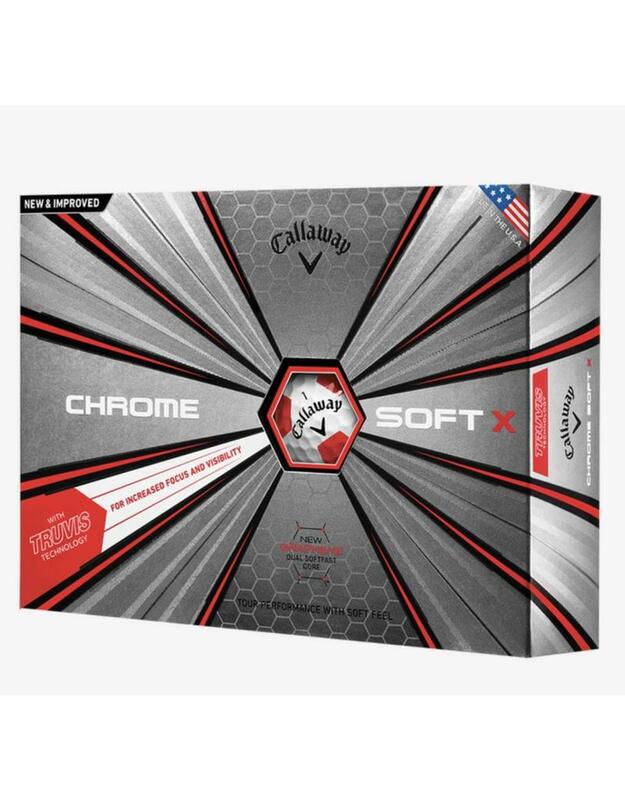 This ball is different. 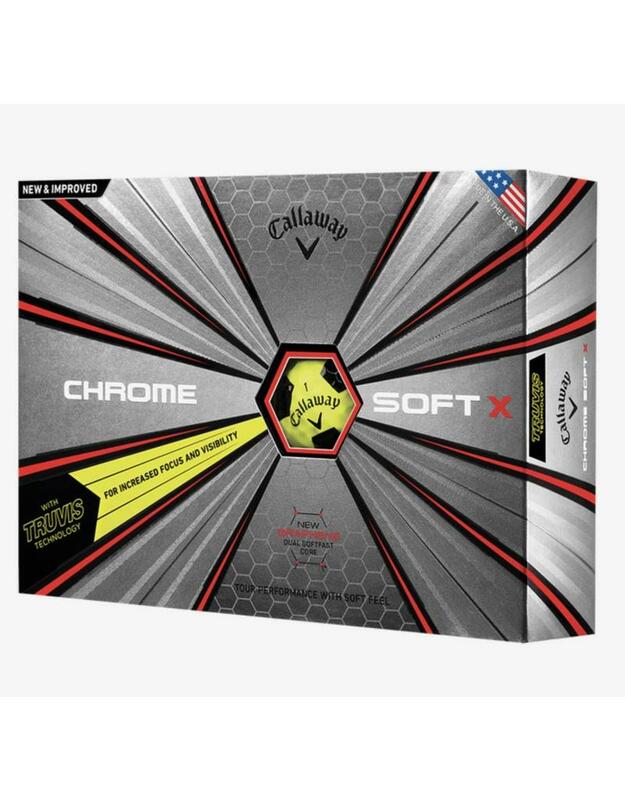 The Callaway Chrome Soft X Golf Ball combine Tour-proven distance and performance, unparalleled feel, high visibility design, and exceptional mis-hit forgiveness, led by the groundbreaking new Graphene Dual Soft Fast Core.